The elegant LG KE800 Chocolate Platinum has been designed beautifully by LG & is also know as the LG Chocolate Platinum & the LG Chocolate 2. The KE800 & is from the same family as the popular LG KG800 Chocolate but although the phone have the same appearance, there have been enhancements made to the specification & built in features of the LG KE800. MMS (Multimedia Messaging) Read More! This is the smallest blackberry phone which comes with a QWERTY keypad. 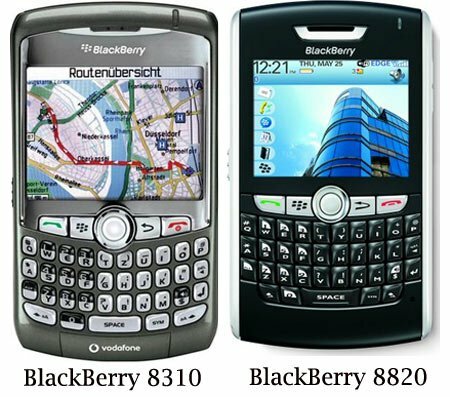 The Curve 8300 may be small but it still comes with all the user friendly, business focused features that are expected from a BlackBerry Smartphone curve 8300 has a 64mb flash internal memory and supports up to 2Gb cards. The Curve 8300 comes with day to day Smartphone features which include an alarm clock, phone book, organiser, memo pad & task list. The Smartphone comes with a 2Mp camera. You can play your favorite music with media player. and browse internet with web browser. You can connect internet via EDGE technology. Embedded RIM® Wireless Modem Read More! 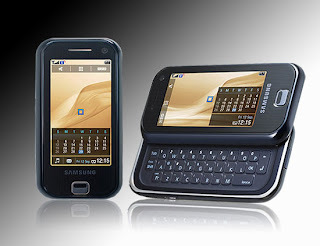 When you close it’s slider keyboard,Samsung F700 looks like the iphone. The F700's large touchscreen is nice to look at and responsive to touch. Underneath the screen there's a mechanical key, which pops up a shortcut menu. On the top of the F700 there's a power key and charging port next to a 3.5mm headphone jack. It has a 3Mp camera. You can type anything easyer than other phones because F700 has a QWERTY keyboard. The samsung F700 will give you a great music experience because it has a great media player. It supports many file types. It has small front VGA camera which allows you to get video calls. F700 also supports HSDPA (3.5G) and you can download data much faster Read More! 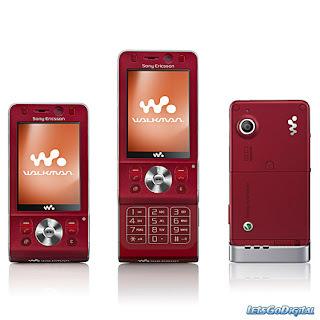 if you know about sony ericsson you must know about W-series. 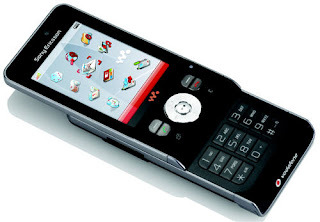 This W910i is the latest member of walkmen family. This phone is designed for music as it’s name. you can see it has simple design and there are some music controls in its face. This phone is bit lager than other similar phones because this has large display. This is a slider type phone. I saw some special things in this phone when comparing other recent phones. The menu system of this phones is very simple and user friendly. Also the media menu has updated to graphical way. It is very similar to sony ericsson PSP phones. Oh .. this phone has another very special function like the iphone .it is called an onboard accelerometer so it senses which way you turn it. This has been linked into the Walkman music player, so when you switch the phone from portrait to landscape, the display follows suit. Also, if you hold down the Walkman button at the top of the phone and flick it to the right or left, it'll skip forward or back through your tunes. This W910i supports HSDPA for high speed data downloads and also has twin cameras for video calling. One camera is VGA and other one is 2MP.an also this phone comes with 1GB micro SD card. Read More! 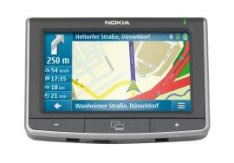 At the history nokia has launched many navigation devices. this one is their latest one with many more features.The N500 boasts a 4.3-inch color touch-screen display and a built-in speaker for giving turn-by-turn voice guidance; the system also features text-to-speech technology for reading out the names of individual streets. An integrated FM transmitter allows drivers to stream spoken directions via their car speakers. Being a Nokia device, the N500 naturally comes with cell phone compatibility and can be used as a hands-free Bluetooth calling device. Read More! this phone is still developing . Nokia has launched only one picture of this.but they have told some specifications of this phone. 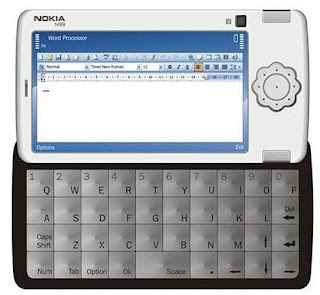 nowadays laptop and notebook computers are replacing by mobile phone.nokia has designed this phone according to that trend. that's why they told this as a Future phone. but we don't know more about what are the features of this phone. but That looks like a nine-way joystick button up front, and it supposedly has a 16:9 3.2-inch widescreen along with GPS capabilities, and plays back MP3, DivX, XviD, MPEG and AVI files. Add to that Wi-Fi, an 8-megapixel camera and 30FPS video capture using 3CCDs. Quite a feature list. No wonder they're calling it a multimedia computer. – Charlie Whi Read More! The E-ten is a kid of mobile phone world. 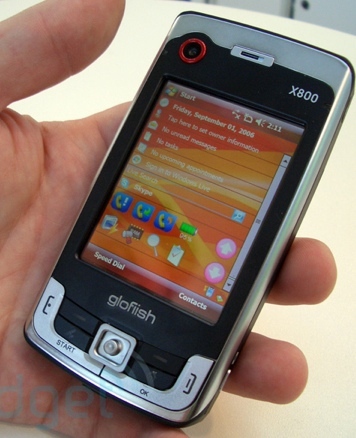 But they have released a great mobile phone named E-TEN glofiish X800. E-TEN has added red rings around the VGA (0.3-megapixel) camera on the front and the 2-megapixel camera on the back. While relatively small to the size of the handset, you'll find the touchscreen large enough to comfortably press with the provided stylus. But if you'd rather not dirty the screen with your tapping, you can use the joystick, and we found this fairly effective. When using our fingers, we noticed the screen's border does get in the way of navigation. We also yearned for a scroll wheel, particularly when reading long emails. It has 128 Mb internal memories and supports up to 2Gb cards. This phone has great display which supports 640x480 resolution. You can access to the internet with HSPDA and get video calls. 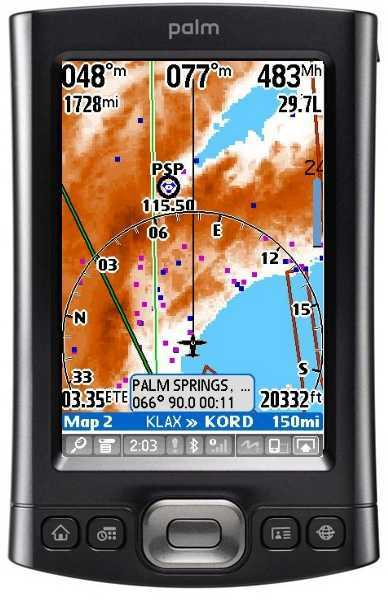 The OS of this phone is windows mobile 6.0. this E-TEN has GPS facility and media player. 128 memory and supports up to 2GB cards Read More! 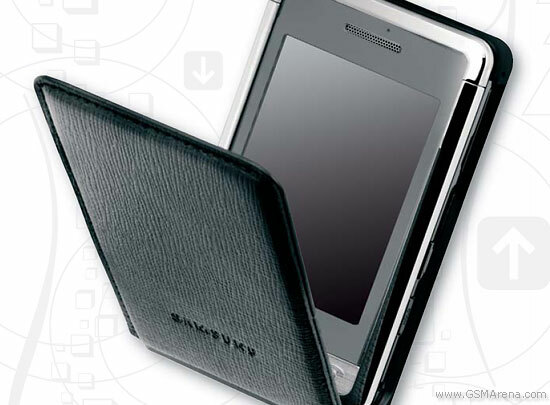 This is a very slim smart phone which comes with extremely best capabilities. 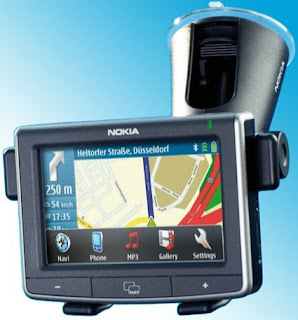 The 8820 comes with built is GPS navigator as same as nokia N95. We can see this facility in other related blackberry phones. To give you a best connectivity, 8820 powered with Wi-Fi technology. It has a full HTML web browser and many business features. But there is no camera or 3G in this phone. It has a great media player which can play many file types. Because of business phone, blackberry 8820 has a QWERTY key board. You can type your emails and text messages very easily. the internal memory of this phone is 32Mb but it supports up to 2Gb cards. The LG KU990 Viewty is a touchscreen 3G mobile phone which comes with a high quality camera & imaging features. 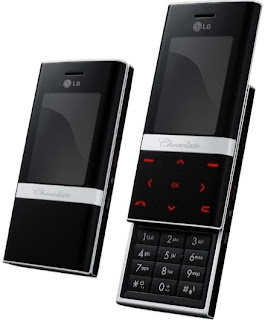 The Viewty is a member of the LG family & pays significant resemblance to the popular LG Prada which is also a fashion conscious touchscreen mobile phone. The Viewty is a solid design with no fancy opening systems which weighs 112 gram & the overall measurements of the handset make it easy for the user to use & carry whether the handset is in the users pocket when carrying or in the users hand when in use. 3G HSDPA Technology Read More! This is a one of latest mobile phone of T-mobile company. You can slide this phones display. 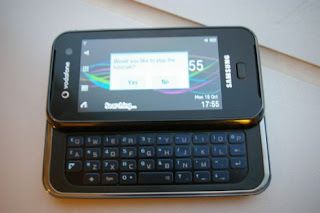 Then you can see its QWERTY keyboard. I think this phone is very suitable for gamers because of it’s design. This phone brings you many facilities. You can talk, send SMS or send emails and play games. This phone has built in Mp3 player. You can listen music anytime you want. Also you can store all of your favorite songs because it has 64Mb card. you can capture with 1.3Mp camera. If you have some problems about mobile phones please leave me a comment. I like to help you Read More! There is some competition between Asian mobile phone manufactures. LG launched Prada phone and now Samsung has launched Armani. Both of these phone has same features and we expect good competition between these. The Armani phone feels solid and definitely looks the part. On the front, there's a relatively large touchscreen with mechanical end and send keys at the bottom. The casing is made out of metal, which adds to the solid feel and it's weighted just right -- not to heavy and not too light. This phone has many specifications. It has a 2MP camera which allows video recording and it has good media player. the internal memory of this phone is 30 MB but it supports up to 2GB memory cards. Palm introduce you palm TX with Bluetooth and WI-FI technology. You can carry your word, excel or PowerPoint files anywhere. You can surf internet and read emails with palm TX. Palm TX is also powered with media player which can play Mp3 and many video formats. This new PDA has large 4 inch display, Intel 312 MHzXScale and 128 MB RAM. 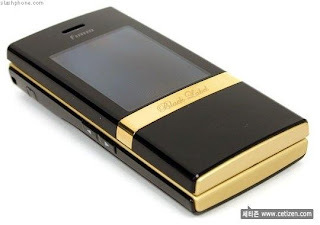 The OS of this phone is Palm OS Garnet 5.4.
www.cinet.com and www.gsmarena.com are good sites. Read More! 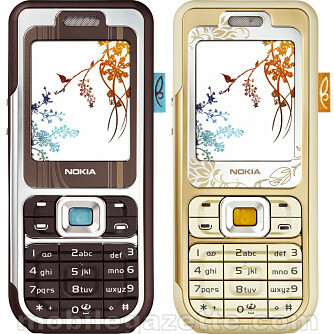 Nokia 7360 is the nokia’s latest fashion phone. this is a simple but very special phone. it is very attractive because of its appearance. And 7360 is a cheap phone. it has a 128 x 160 pixels TFT color display and 4mb shared memory. It will give you high speed internet connection with EDGE technology. Nokia 7360 has a VGA camera which supports 640x480 pixels resolution . you can record video too. You can listen your favorite radio channels with FM radio.